Located at distance of 15 KM from main city , it will take 20 minutes to reach Airport. If you are boarding at Srinagar then plan arriving before two hours of your departure time. Before 1 KM of the departure terminal your vehicle will be checked. Here your baggage will be screened and you have to pass through security check. Autos ( three wheeler) are not allowed beyond this point. At the terminal after normal security checks and screening procedures if you are carrying cabin bag then each item inside the bag will be manually checked. Depending on your requirement you can plan your stay at Srinagar. 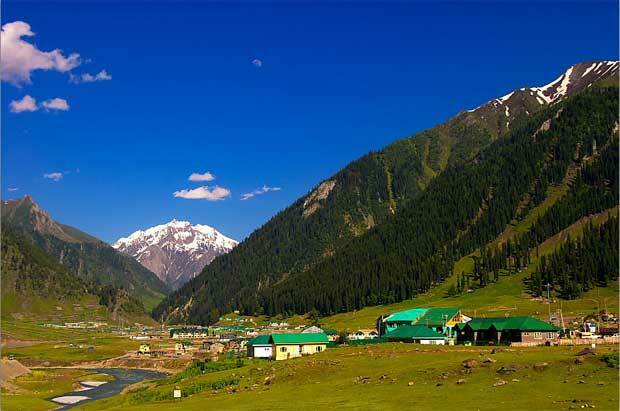 There are several places you can visit by travelling daily from Srinagar in morning and return in evening. You can go for a one day local sightseeing at Srinagar. There are plenty of hotels available at Srinagar. 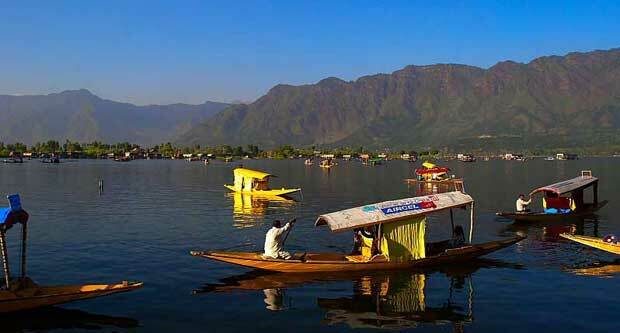 However tourist stay close to Dal lake area where several houseboats and hotels are available. 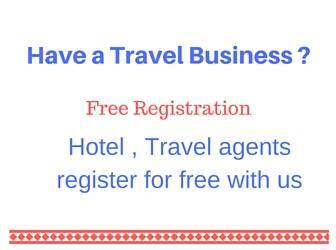 Deferent part of the city several hotels available. If you are on holiday trip to Srinagar then staying one night ( minimum ) in houseboat is a must. Even you can plan your full itinerary of Srinagar by staying in houseboat. Hotel or Houseboat Where to stay? 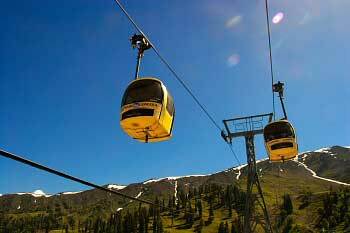 Shikara ride and houseboat stay is included in all tourists trip plan of Kashmir valley. 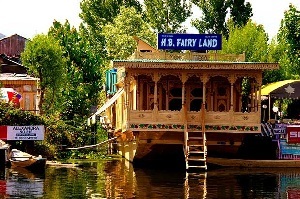 You can plan your total Package tour by staying in Houseboats at Srinagar. We recommend Houseboat. But selection of houseboat is important. Staying at busy commercial areas in a houseboat is not so exciting. For more details on Houseboat read its history and staying options.